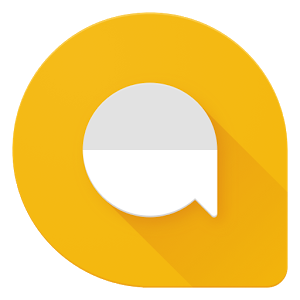 Google Allo brings you the Google Assistant, preview edition. Find restaurants nearby, share videos to watch, and get answers, right in your conversation with friends. Add @google to your group conversation or chat one-on-one with your Assistant. Itâ€™s your own personal Google, always ready to help.